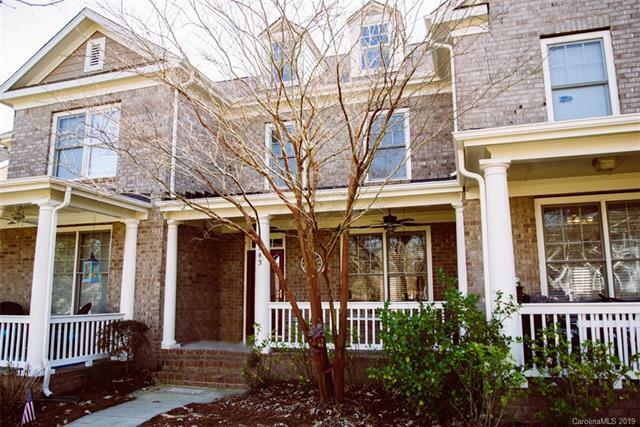 Highly Desired Market Street Townhome in the heart of Baxter Village, literally steps from Baxter Town Center!! 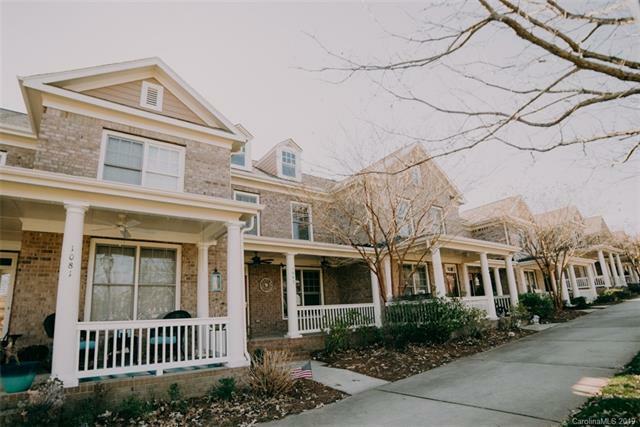 This 3 br townhome has been updated and features gleaming flooring, gorgeous fireplace, stunning white kitchen and beautiful lighting throughout! Head upstairs to a spacious Master Suite and 2 additional bedrooms and another full bath! Fantastic layout!! 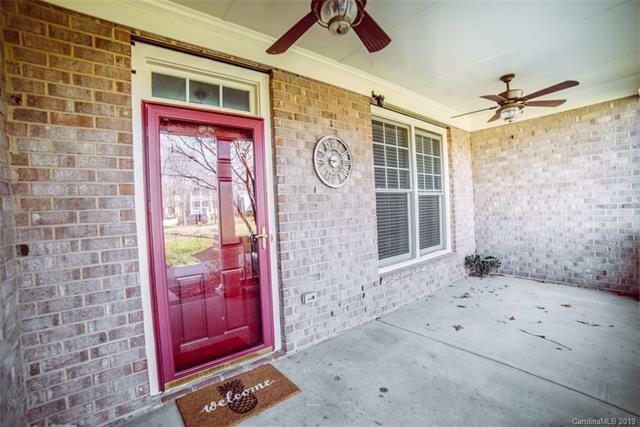 Rock away on the Southern Porch overlooking a beautiful greenspace or relax on the patio out back! Take a bike ride or stroll through the trail system! Enjoy the 2 pools, rec areas, playgrounds, pocket parks and refreshing greenspaces carefully designed within this community! Location, Location, Location! 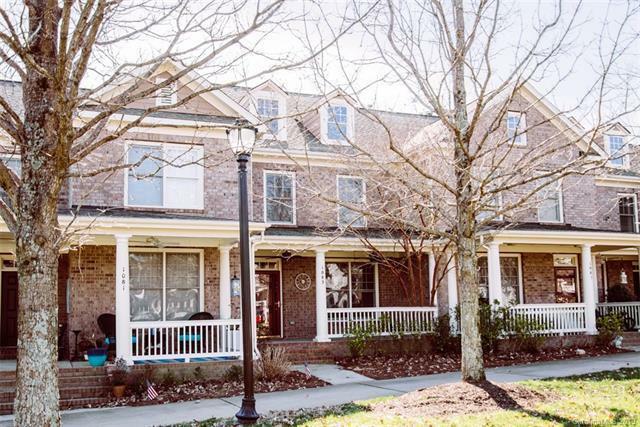 Walk to Orchard Park Elementary or head to the Fort Mill Library, Family Y, restaurants, shopping, fitness options, specialty stores and more... Baxter Village is truly a live, work, play concept! Welcome Home! !